WE ARE CELEBRATING 20 YEARS!!! THANK YOU TO ALL OF OUR FAMILIES FOR SHARING YOUR AMAZING CHILDREN WITH US, YOU HAVE BRIGHTENED EACH AND EVERY DAY FOR 20 YEARS! Kid Power Therapy Services, Inc. was established in 1999. Therapists joined together to open a small family oriented clinic, where decisions are driven by clients needs. 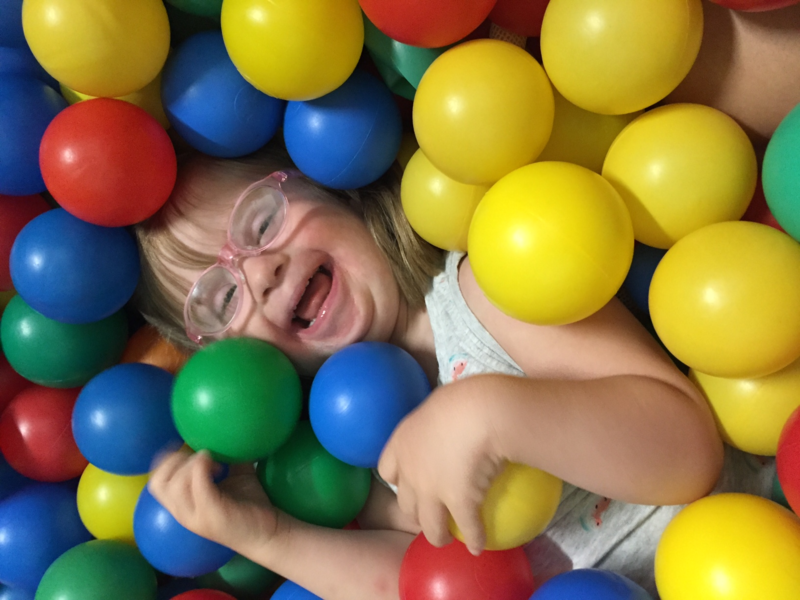 We provide Speech/Language Therapy and Occupational Therapy to children with a diverse range of communication, speech, sensory, gross motor, and fine motor abilities. Our goal is to provide intense therapy services in an environment that facilitates integration, organization, learning, growth, interaction, and FUN! Our Mission is to empower the children and families we serve to maximize their abilities and quality of life. We have experience helping individuals with a variety of diagnoses to include Autism, Down Syndrome, developmental delay, sensory integration disorder, articulation disorders, Apraxia, expressive and receptive language delays, attention disorders, and many more. At Kid Power, we will meet each individual where they are and use individual strengths to develop areas of need. We are approved Ohio Autism Scholarship and Jon Peterson Special Needs Scholarship providers. Our Clinic: Our family oriented clinic offers a variety of spaces to meet individualized needs. 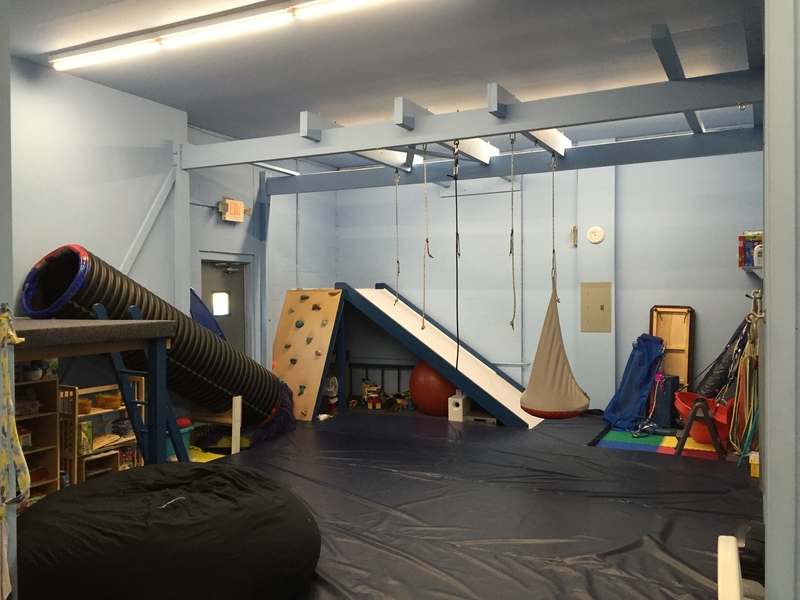 Sensory Gyms: Our gyms are equipped with a wide variety therapeutic equipment including swing hookups, swings, a zipline, a rock wall, a trampoline, a ball pit, large lycra “bouncy” sheets, a loft with slides, built in hideouts and many crash pillows, just to name a few. Our spaces are designed to meet each child’s individual foundational needs in a safe yet fun environment. Quiet room: We have a small cozy room that can be used for calming, relaxing, craniosacral therapy, or the Chi Machine. 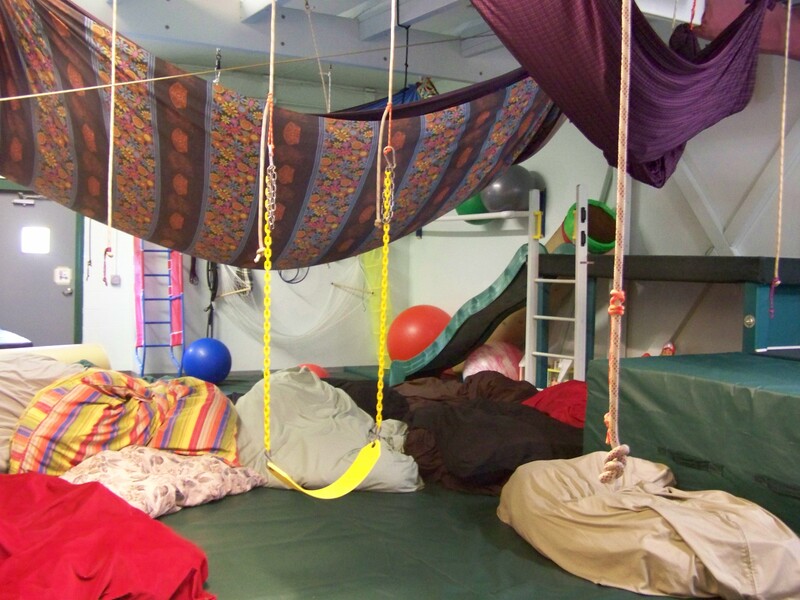 It is also a great room to use when we need to limit distractions to focus on therapeutic activities. Kid Camp room: The primary purpose for this space in the summer is for our Kid Camp program. This space is used during Kid Camp for circle time, snack and group art activities. Throughout the year this room is used for table top activities, games, art activities and is another great space for limited distractions. Computer Room: This space provides a quiet setting for participation in a variety of computer based programs including but not limited to, Interactive Metronome and Keyboarding programs. It is also a great space for our teen groups to hang out!